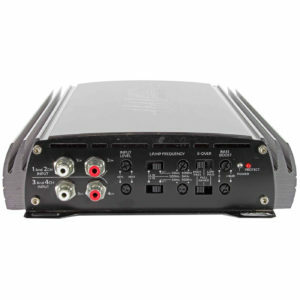 These are our “Value” series car amplifiers. With the MPA – Series there is no mistaking, “value” refers to pricing only! With pro audio RCA jacks and upgraded battery and speaker connectors along with our in-house designed and engineered schematics, “Value” is truly what you’re getting. With our proprietary heat sink design at only 7.7″ in width makes this amplifier series truly unique. 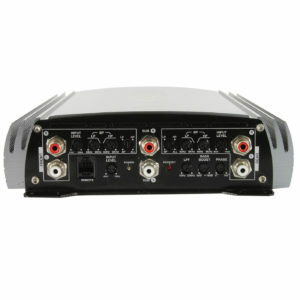 Built in high pass, low pass 12db per octave crossovers. Featuring a turn on/turn off mute circuit that protects your speakers from annoying thumps and pops. 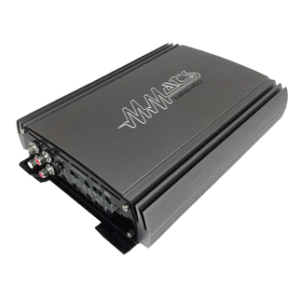 With models ranging from 140 Watts Rms to 2000 Watts Rms the MPA – Series amplifiers can be used to build your entire car audio sound system from bass – subs to mids and highs. 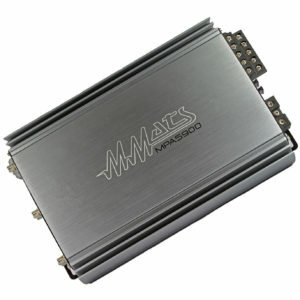 Our MPA – Series car amplifiers are covered by a MMATS Pro Audio 1 year parts and labor warranty. Our service department is located right here in our MMATS Professional Audio Jupiter Florida factory. View cart “MPA5900” has been added to your cart.